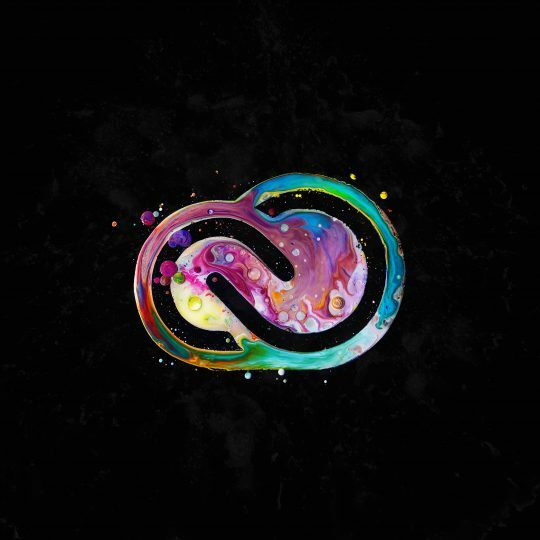 Creative Cloud for teams gives users access to Adobe’s best and latest creative tools to create your amazing projects. It makes for a seamless collaboration with access to all your shared assets. Everything is made simple to use whether you are on a desktop or mobile device. Are you using Adobe Creative Suite (CS)? Then it is time to switch and experience a higher level of production and performance. If you are still using CS, then you may be missing out on some important features. You may even be running on outdated tools that have since been superseded. Did you know that no new features have been added to the CS since April 2012? Adobe has also stopped releasing security patches. This means that support for the CS is no longer available. Why not change over for a better experience? CC will even make managing user licences easy and working on projects simpler. Contact us today to keep your team and your hard worked projects on top. Here are some great reasons to choose Mac Aid. Local. Being based in Melbourne means that we can easily come to you anywhere in the Melbourne metro and greater Melbourne region. Monday to Friday. Location is not a limitation. Have a good working internet connection? Mac Aid can install and manage Creative Cloud remotely, wherever you may happen to be. We have clients that live from Perth to Brisbane and they have all enjoyed the flexibility and ease that remote access has to offer. Small IT team. Being a part of a small team means that any of Mac Aid’s technicians and engineers can provide your business with assistance and support. Exclusive features for CC for teams. There are many reasons for using CC. There are even more benefits in using it as well. Either yourself or Mac Aid can keep a track of the seats. This includes the allocation and removal of selective applications from particular users. Centrally deploy apps and updates across the organisation. Don’t have time to do this? We can ensure that features and updates are applied in a timely manner, ensuring that CC continues to work seamlessly across the entire organisation. Not only will you have the help and technical support from Mac Aid, but there is also support from Adobe too. The Adobe Expert Services can provide you with the added help needed to keep your applications running. Get 100GB of cloud storage for file sharing and project collaboration. Want to learn more about Adobe products?